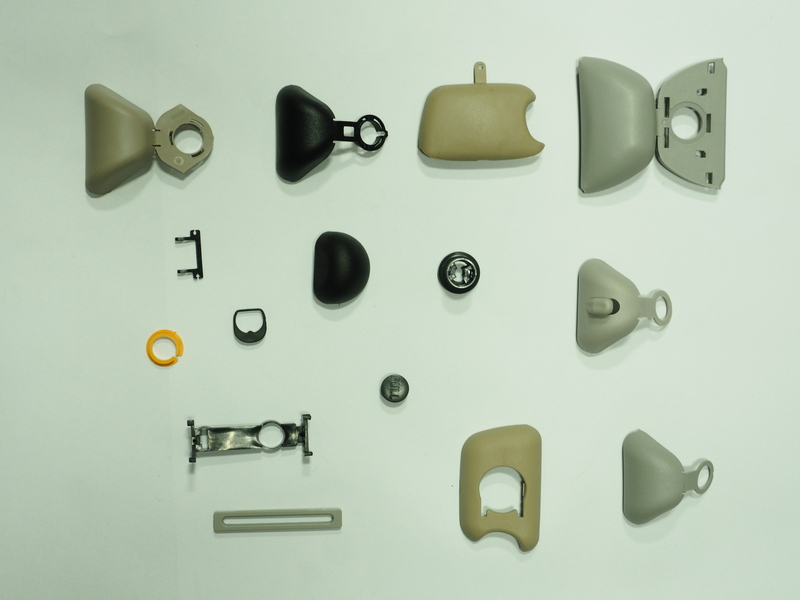 Primex Plastics Private Ltd Manufacture Plastic Components For Automobile Industries. Nowadays the usage of plastic components for automobile industry are increasing tremendously. Plastics are majorly processed into automotive components and parts owing to their ease of manufacturing, possible sourcing from renewable raw materials and relative ease of improved design. The light weight of plastics makes for more fuel efficient vehicles. It is predictable that every 10% reduction in vehicle weight leads to 7% reduction in usage of fuel. Invention of more fuel efficient cars is a top priority in the automotive industry. we manufacture automobile parts in various shapes, sizes and dimensional specifications. Metals are substituted with Plastics in Automobile Industry. This leads to improved component performance and corrosion resistance due to reduced vehicular weight. More focus on emission control and on the vehicle weight will leads to fuel market demand in the upcoming period. The automotive market is witnessing a growing trend towards vehicular weight reduction for enhanced fuel efficiency. Demand for plastics is more due to automobile weight reduction.